With six inches of snow on the ground in many states, Major League Baseball might be the furthest thing from most people’s minds. Be that as it may, spring training and opening day are right around the corner. Is your bar prepared to make the most of this opportunity? You can be if you get DIRECTV with the MLB Extra Innings package at your business. This gives you and your patrons access to pretty much all the home and away games from every team in the league. Having access to this programming makes your bar the place to be when the first pitch is thrown! 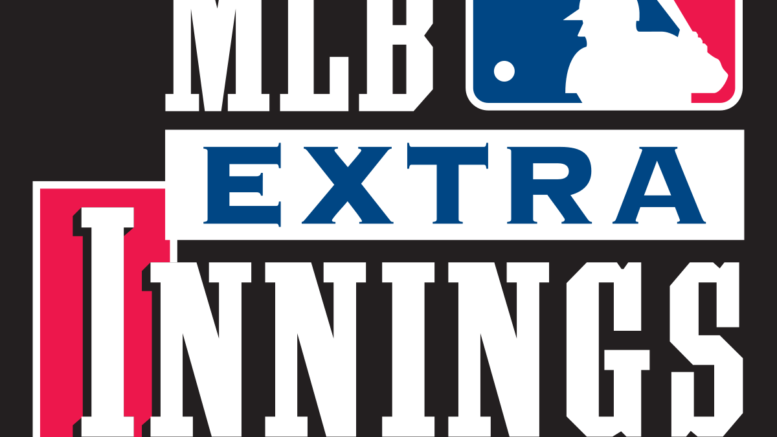 MLB Extra Innings is ideal for baseball fans to catch every game. NFL SUNDAY TICKET is a pro football fan’s dream come true. Hockey fans will love the NHL® Center Ice® package at your bar. NBA LEAGUE PASS delivers pro basketball games to your patrons. Each of these viewing packages delivers the most amount of televised games to your business. This means watching the home or away broadcasts of every team in the league. It also lets your customers enjoy plenty of additional extra sports-related programming. And if you have multiple receivers, you can offer multiple games from multiple teams. DIRECTV in your bar will help you earn more revenue. In fact, there’s a formula that shows how all this works. We call it “beer math,” and it’s based on this rather straightforward concept: People will stay at your bar longer and order more food and drinks when there’s a game on TV for them to watch. If you’re a bar owner who’s interested in DIRECTV, Solid Signal can help. We’ll happily refer you to Signal Connect, a DIRECTV dealer and division of this company. The folks at Signal Connect can match you with the right DIRECTV viewing package and sports-viewing options. They can also recommend the satellite dish, receiver, and other equipment you’ll need to bring DIRECTV to your bar. (Technically, you’ll got that equipment from Solid Signal.) Your Signal Connect rep will quickly activate your account so your customers can started enjoy DIRECTV in your bar. Your relationship with your Signal Connect rep doesn’t end after your DIRECTV account is activated. In many ways, it’s just beginning. When you get DIRECTV through our satellite TV division, you get free account management service as long as you have DIRECTV. If you have any questions, need a change made to your account, or some technical advice in case of a rare outage, you just pick up the phone and call Signal Connect at 866-726-4182. If you want to cash in on the upcoming Major League Baseball season, you better do it quickly. Believe it or not, baseball season will be here before you know it. The snowfall and icicles you might see just outside your window won’t last long. Can you “force a download” on the DIRECTV HS17 Genie 2?